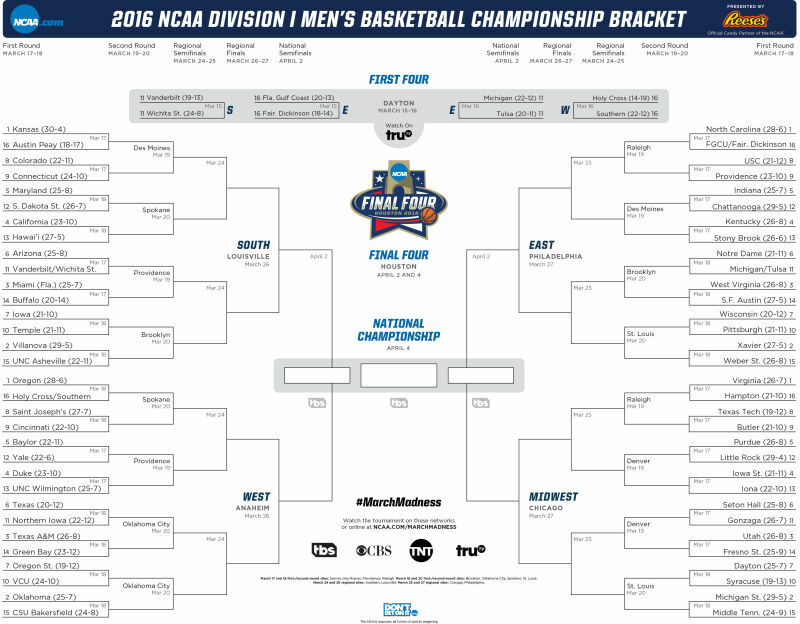 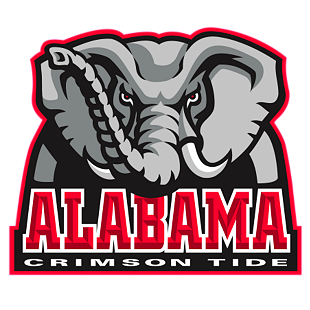 Ben Bolton and Josh Ninke breakdown Alabama's chances in the NIT, plus the NCAA bracket. 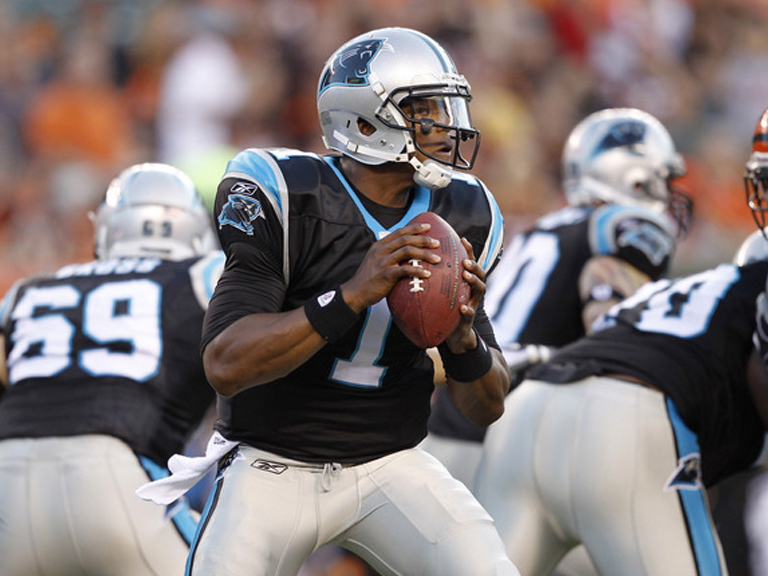 Former Alabama QB: "Newton quit on his team." 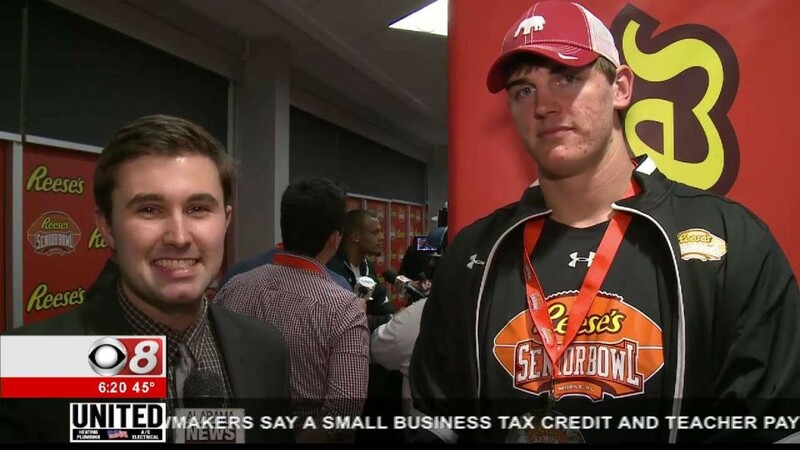 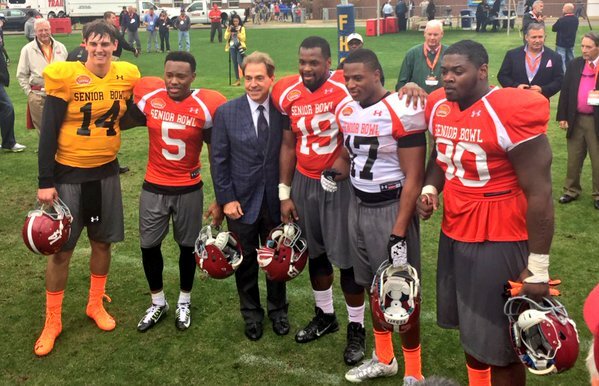 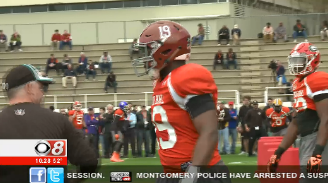 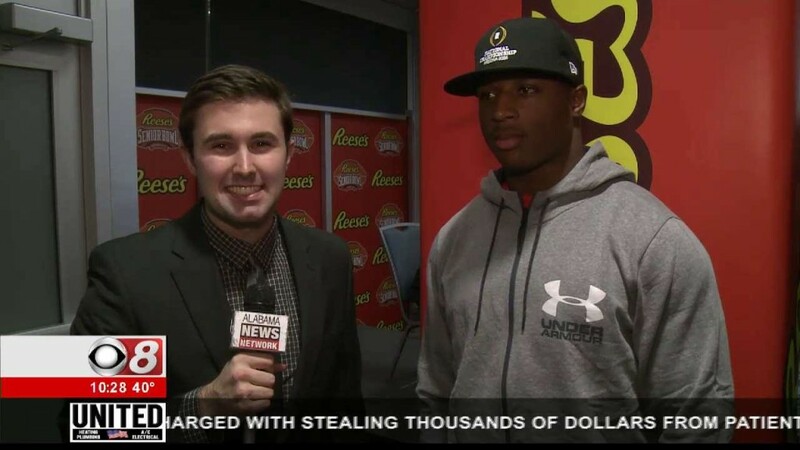 Sports Reporter Ben Bolton speaks with Alabama and Auburn players at the 2016 Senior Bowl. 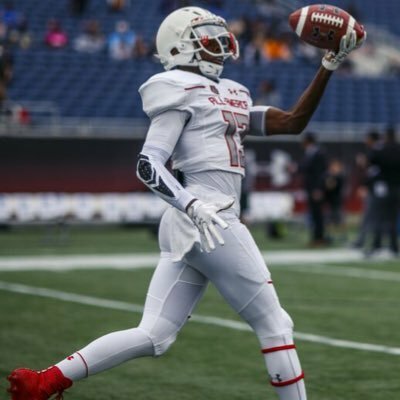 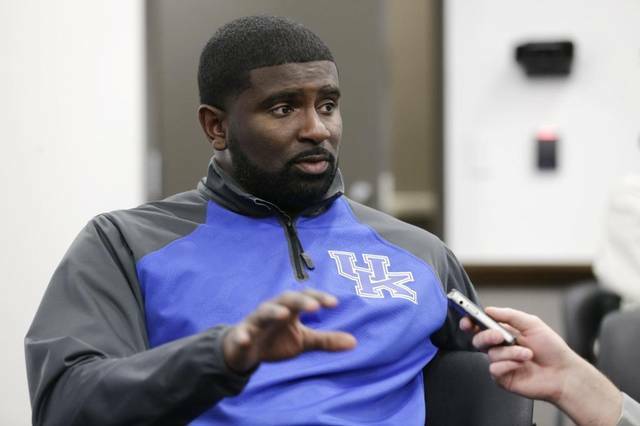 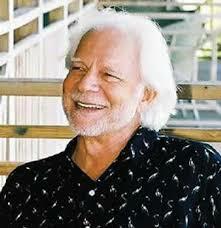 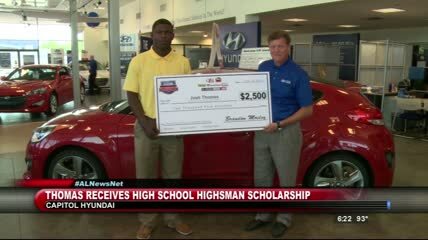 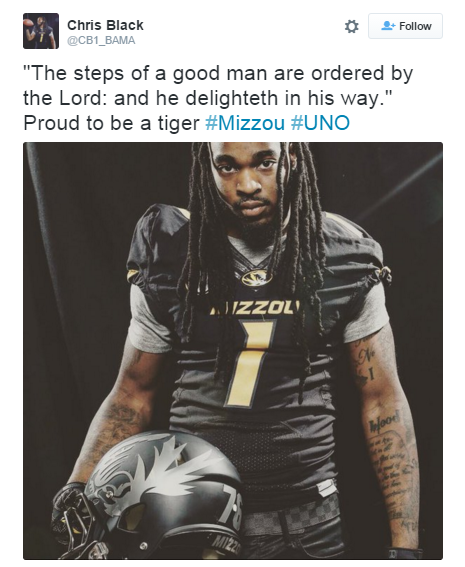 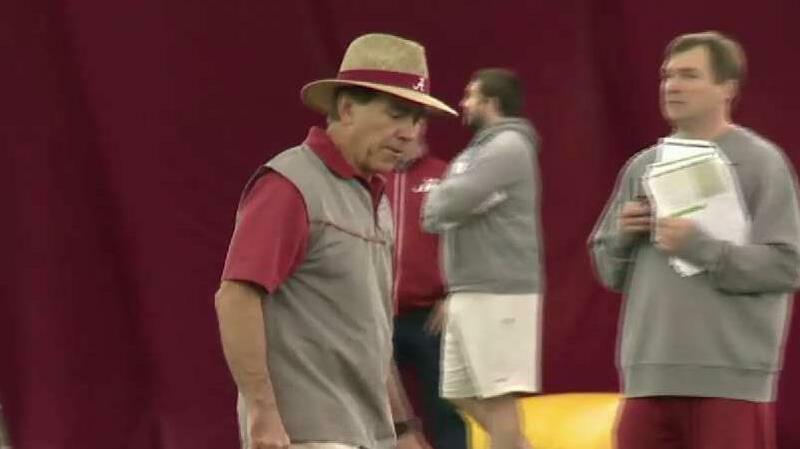 In addition, he speaks with Alabama's Nick Saban, and the Titans' Gus Bradley. 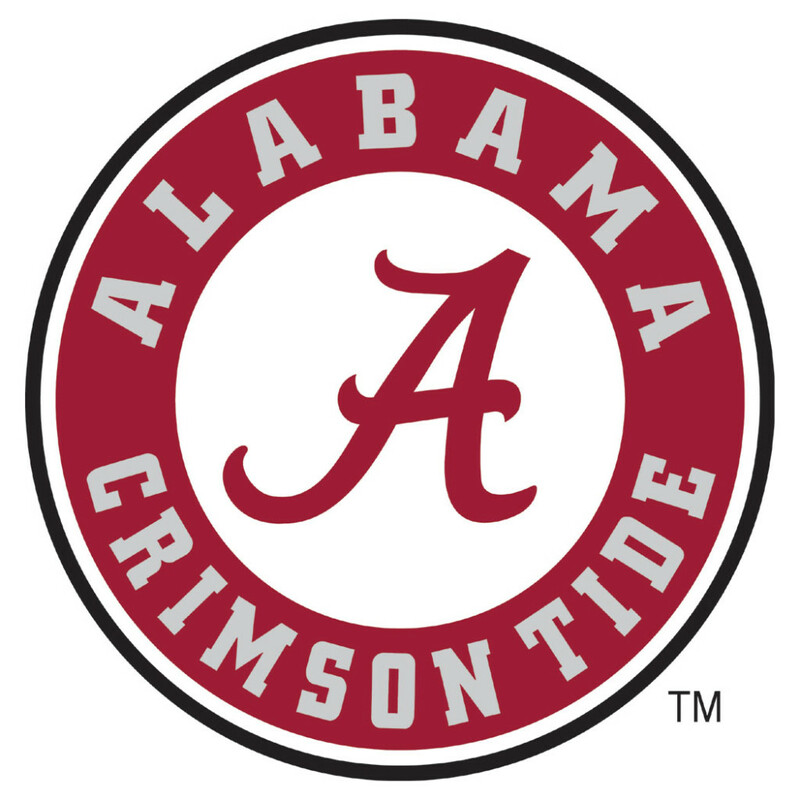 Alabama and Auburn played twice during the 2014-15 season, with the Crimson Tide sweeping the season series – both wins were by a combined 13 points. 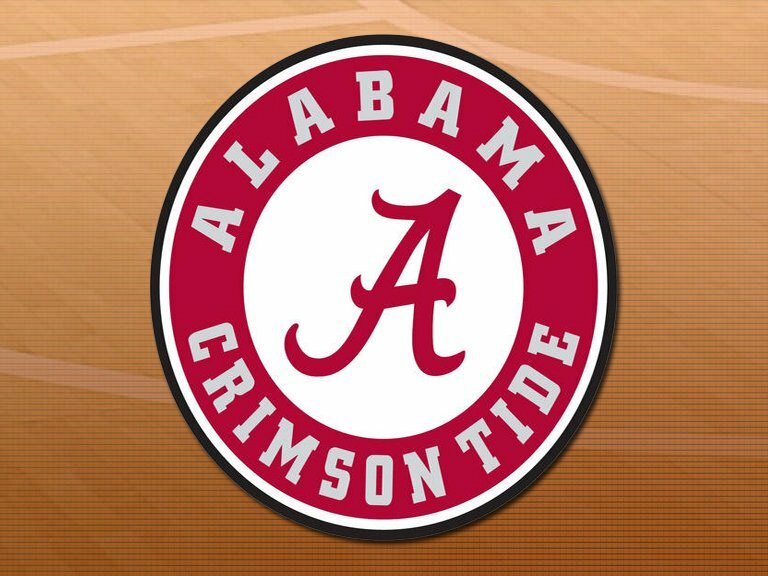 Alabama captured a 57-55 win in Tuscaloosa, followed by securing a 79-68 victory in Auburn Arena. 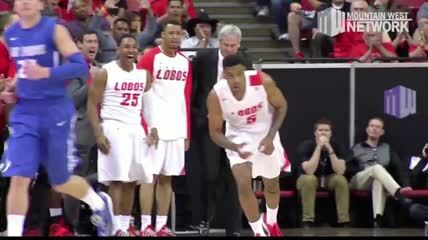 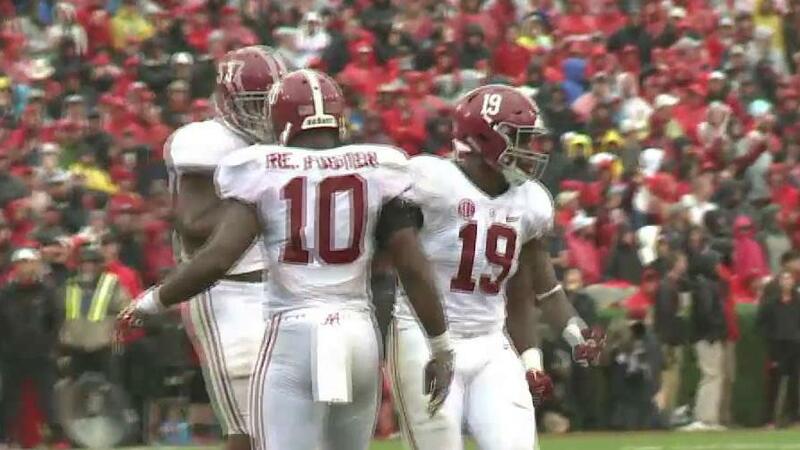 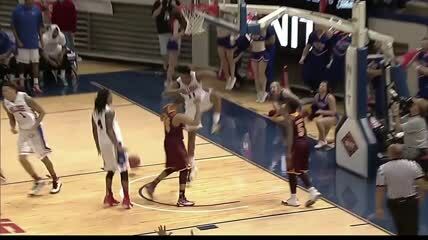 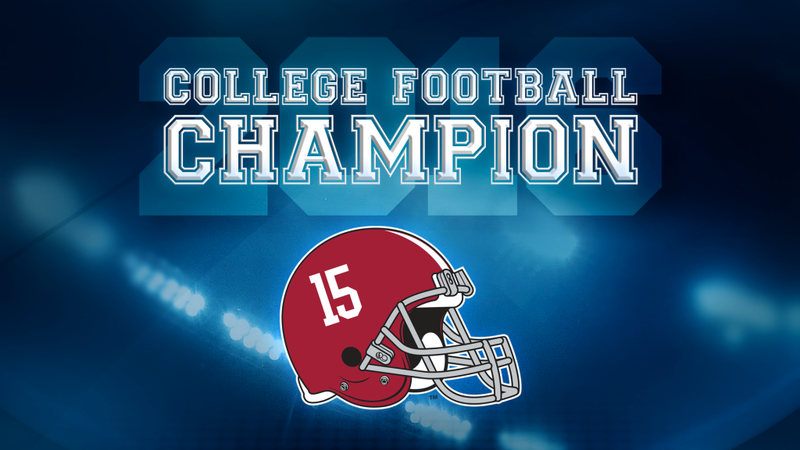 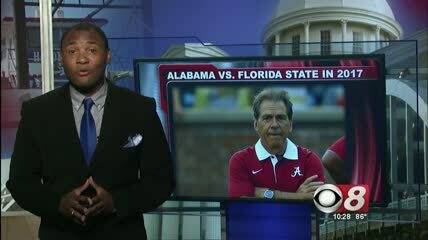 Sports reporter Ben Bolton with more from the National Championship. 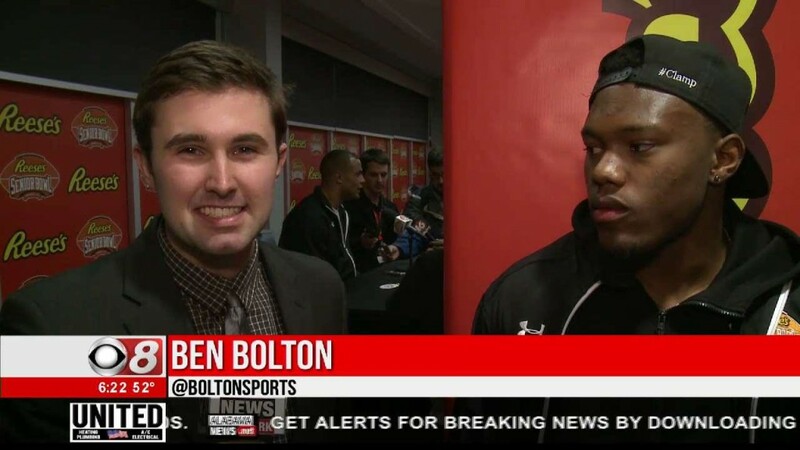 Sports reporter Ben Bolton talks with Clemson Tiger players and coaches about their chances against Alabama in the National Championship. 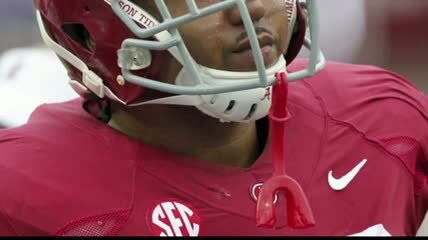 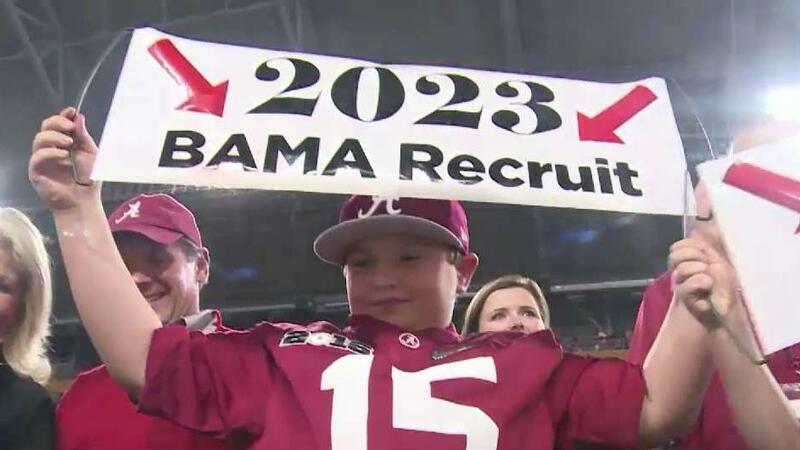 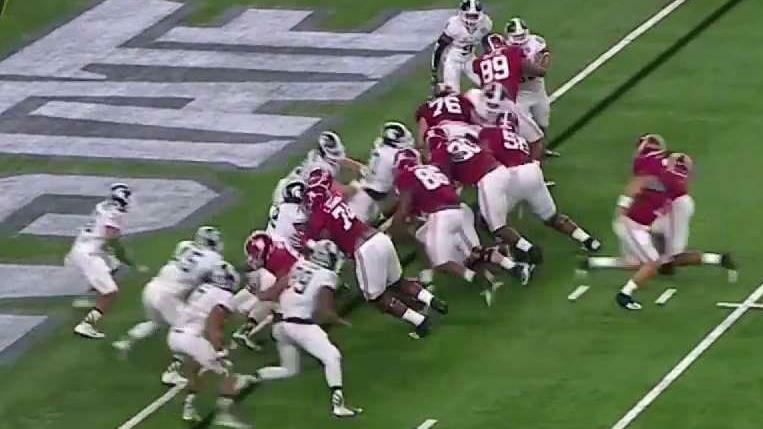 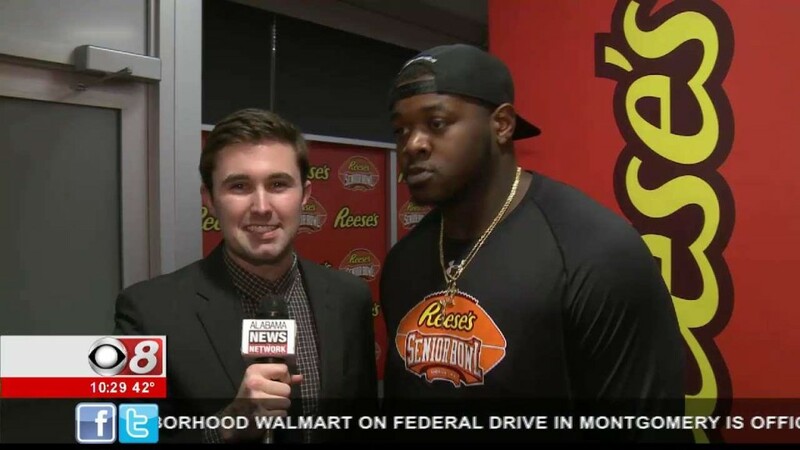 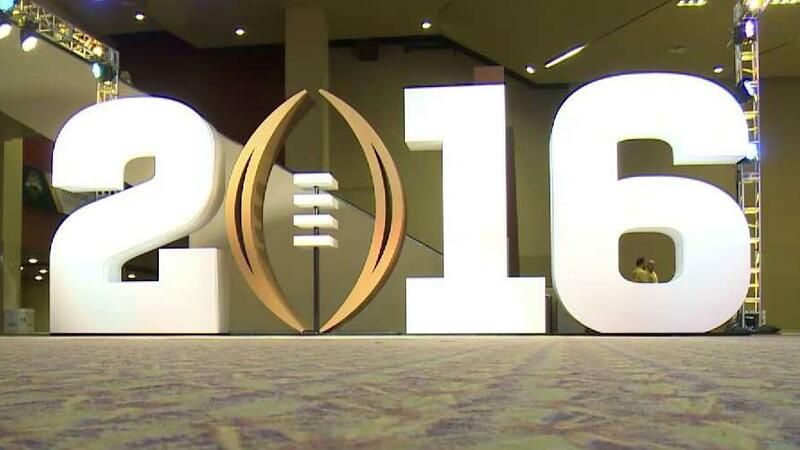 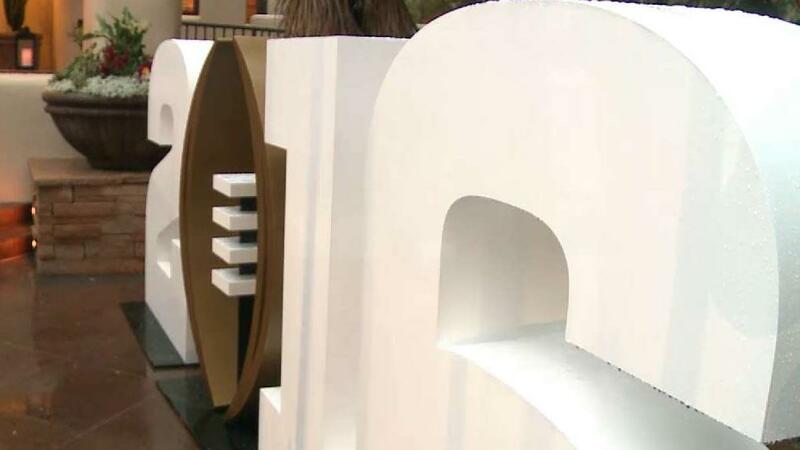 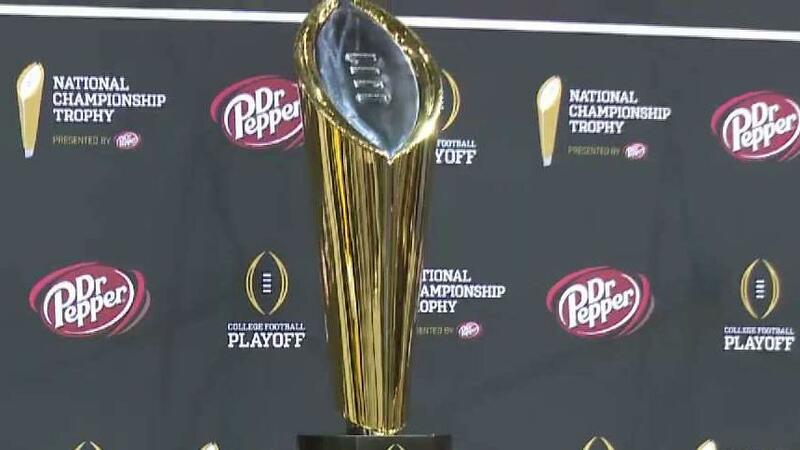 Sports reporter Ben Bolton breaks down the big match-ups in the National Championship game between Alabama and Clemson, and talks to Crimson Tide players about their game plan. 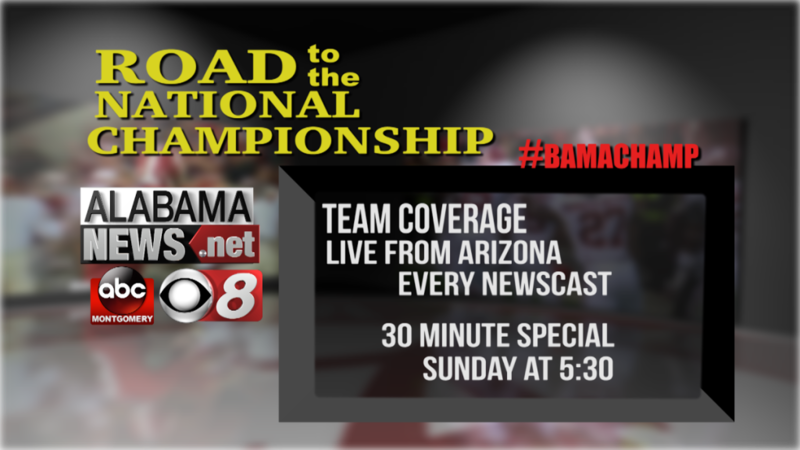 Sports reporter Ben Bolton talks to coaches and players on what the National Championship means to them, and what's at stake come kickoff. 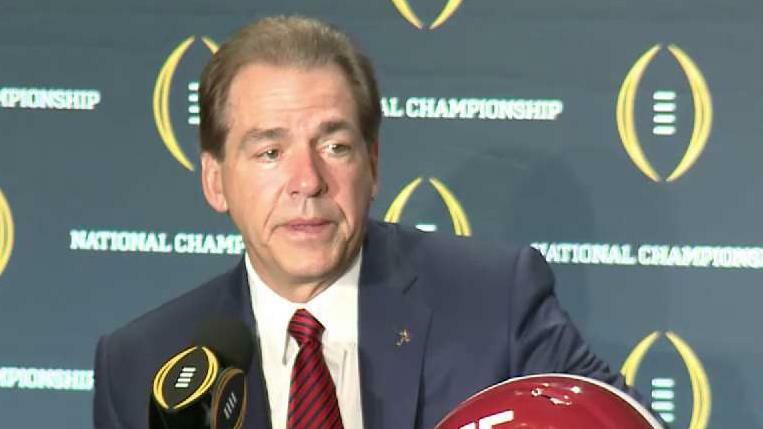 With the national championship game almost here, both players and coaches for Alabama and Clemson went before the microphones for Media Day. 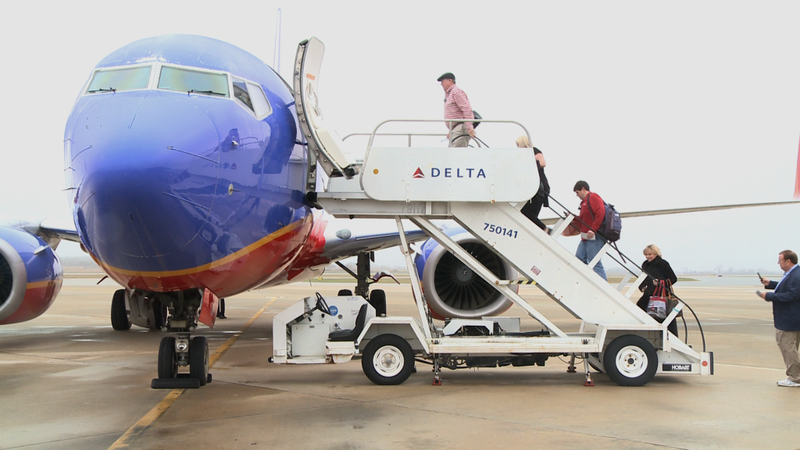 Ben Bolton has more from Arizona. 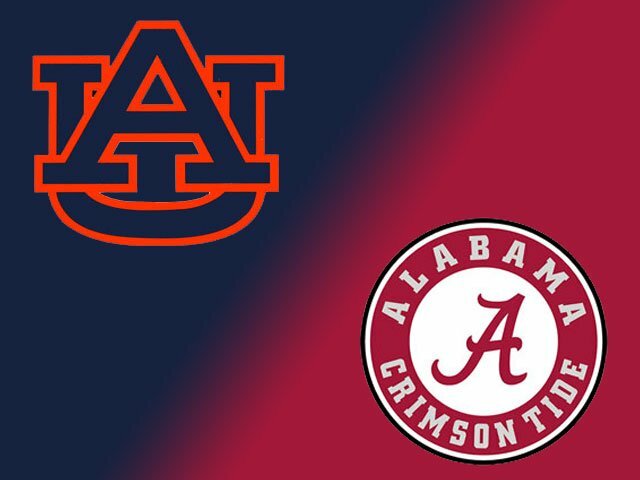 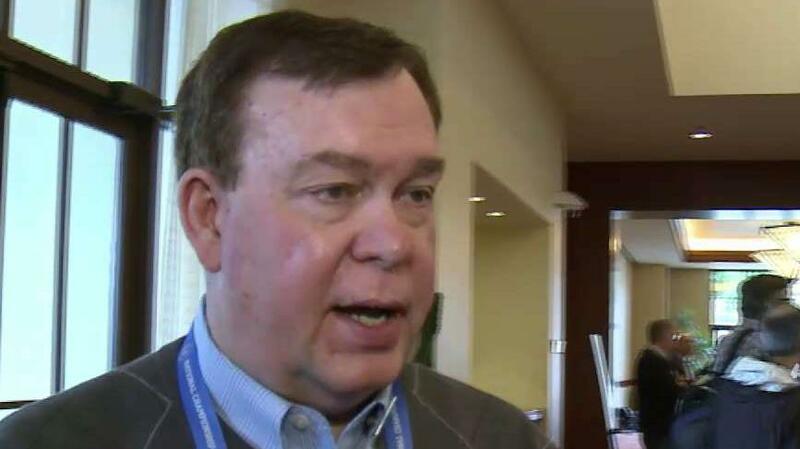 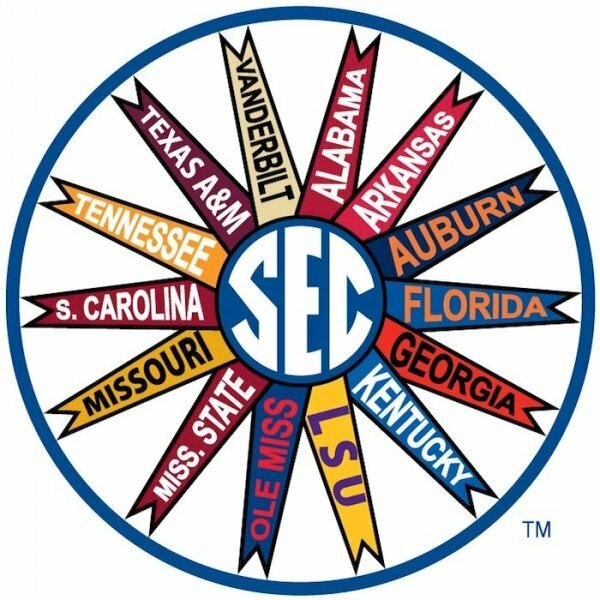 Mo Carter and John Longshore discuss Auburn & Alabama's upcoming bowl games, the new coaches in the SEC and Derrick Henry's chances at winning the Heisman Trophy. 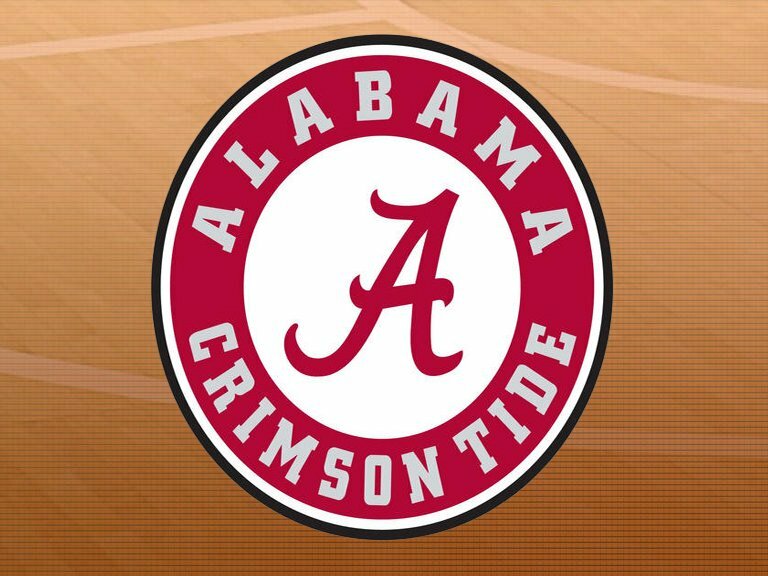 Alabama men’s basketball head coach Avery Johnson announced on Friday that his team will face the Oregon Ducks in Birmingham, Ala., in Legacy Arena. 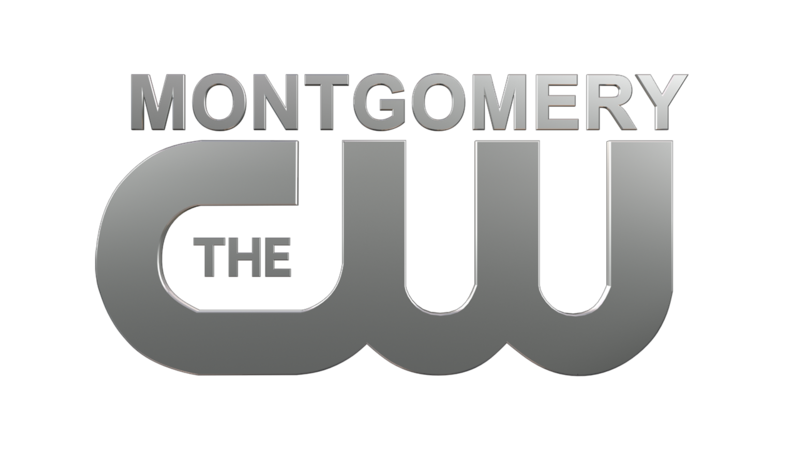 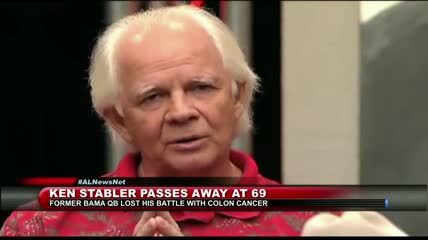 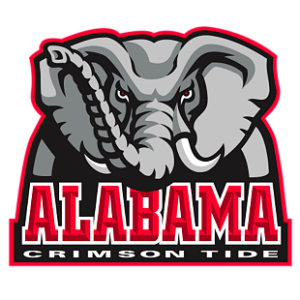 Former Alabama quarterback and WJOX radio show host, Jay Barker, talks about the Crimson Tide's upcoming football season. 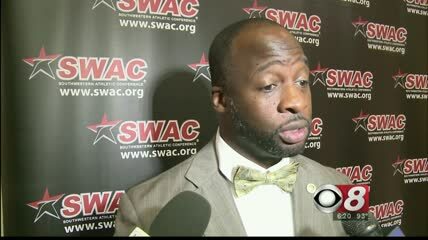 The Southwestern Athletic Conference released its 2015 SWAC Football Preseason Teams during Media Day on Friday morning. 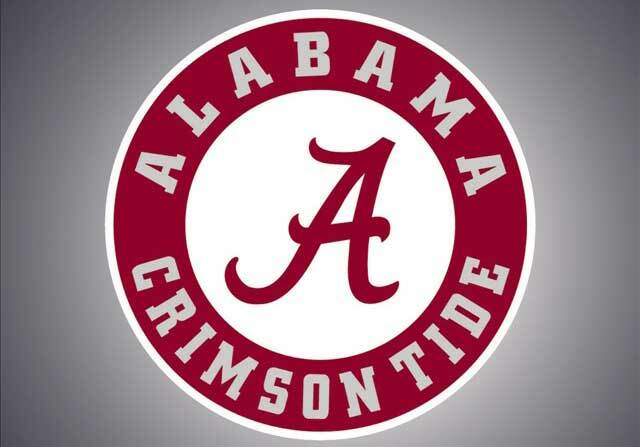 Alabama men’s basketball head coach Avery Johnson announced Tuesday that 6-5, 210-pound guard Arthur Edwards has signed a financial aid agreement and will transfer from New Mexico to the Crimson Tide program for the 2015-16 campaign. 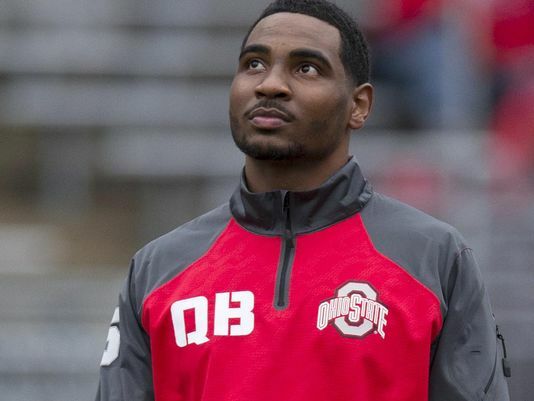 According to ESPN's Joe Schad, Ohio State Quarterback Braxton Miller will not be transferring to Alabama, despite rumors during the spring. 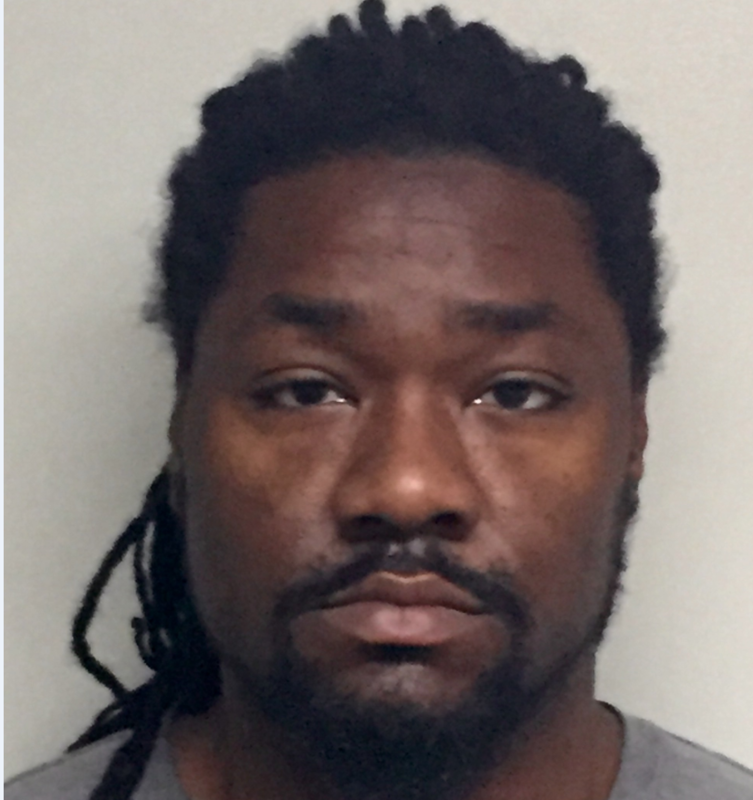 The Houston Texans have released defensive lineman Brandon Ivory a day after he was charged in a residential burglary in Tuscaloosa. 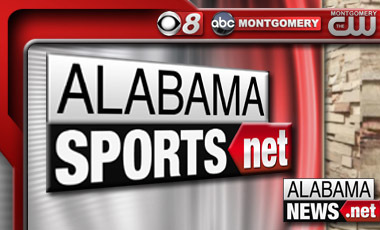 There might be another new face for the University of Alabama's basketball squad. 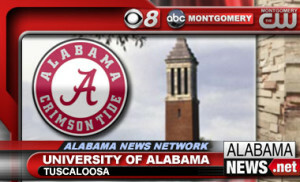 Head coach, Avery Johnson hinted this past week that the team can have one more addition. 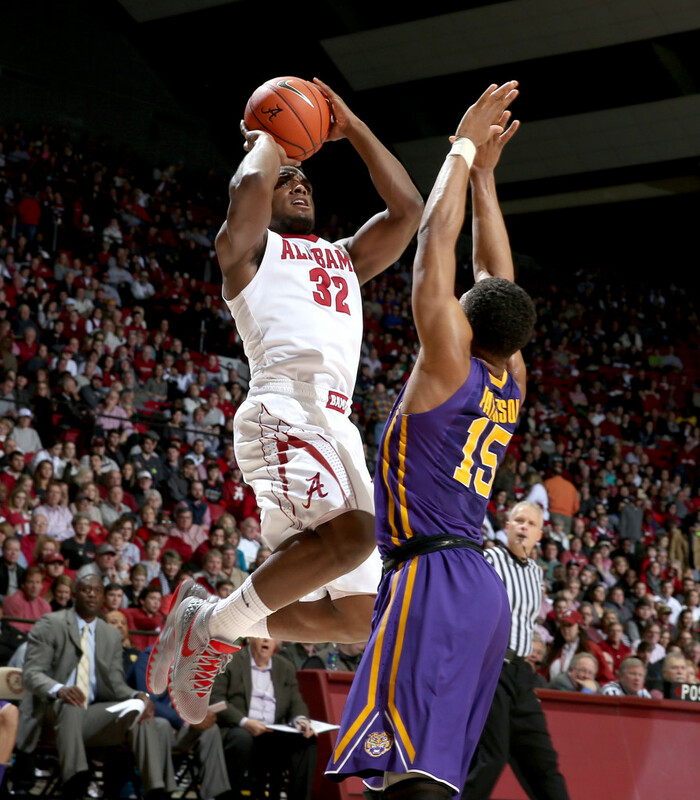 Former men’s basketball standout Levi Randolph will play for a pair of NBA teams in this month’s NBA Summer League 2015. 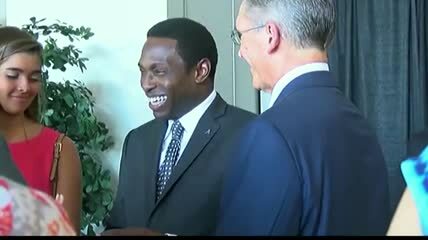 Alabama men’s basketball head coach Avery Johnson was one of 11 newest members to be officially inducted into the Louisiana Sports Hall of Fame Induction Ceremony and Dinner on Saturday evening in front of a sold-out venue at the Natchitoches Events Center. 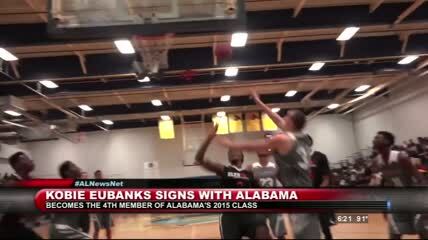 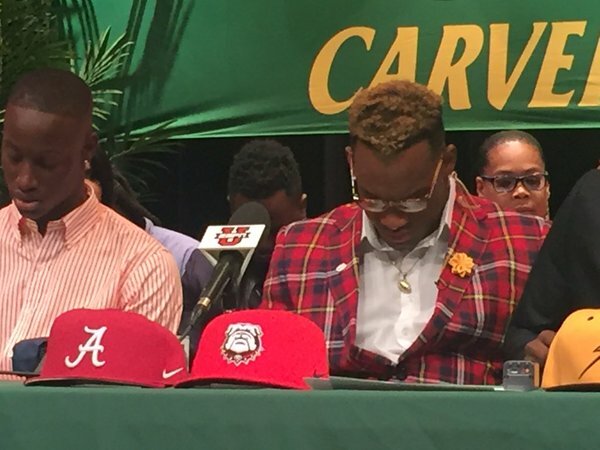 Kobie Eubanks made a late commitment to the Alabama Crimson Tide and Avery Johnson. 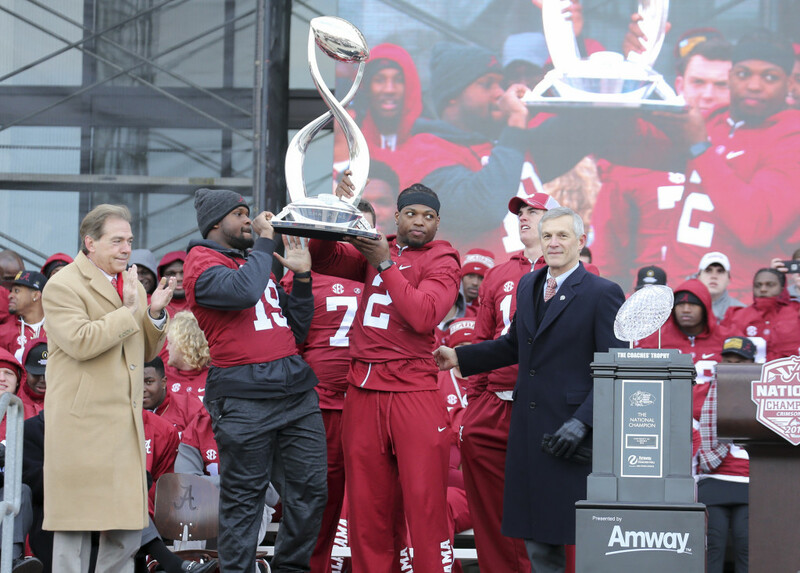 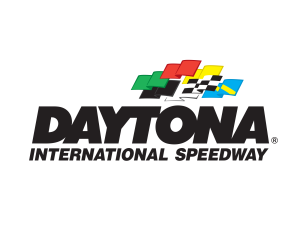 Alabama and Florida State will open up the 2017 college football season at the new stadium in Atlanta. 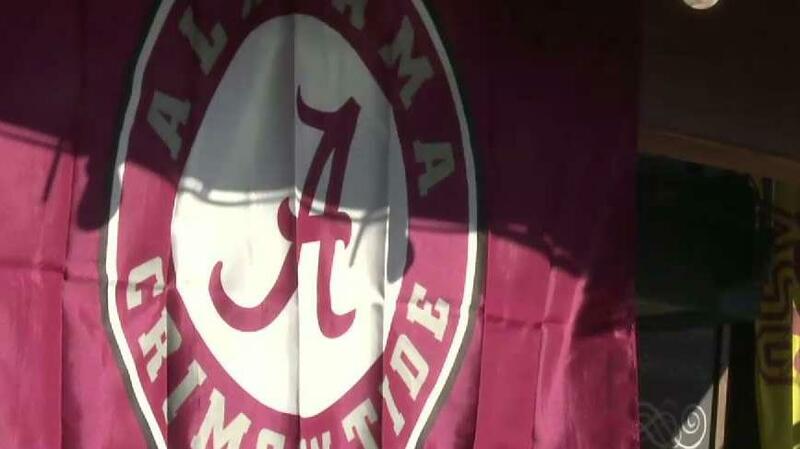 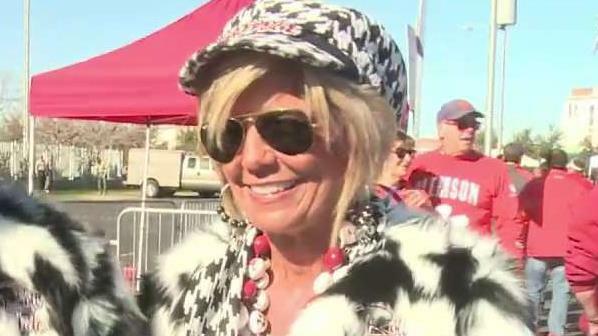 The Alabama women's basketball team picked up a big recruit from their home state. 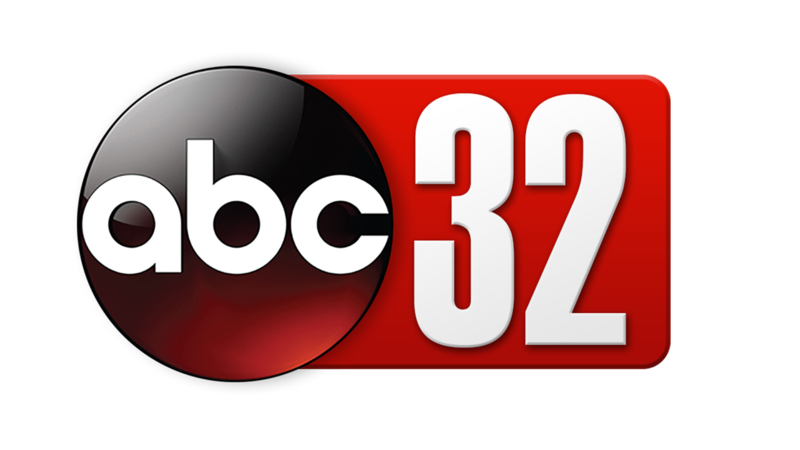 Three from Georgia Charged in Troy with Attempting to Illegally Buy Ingredients for "Dirty Sprite"